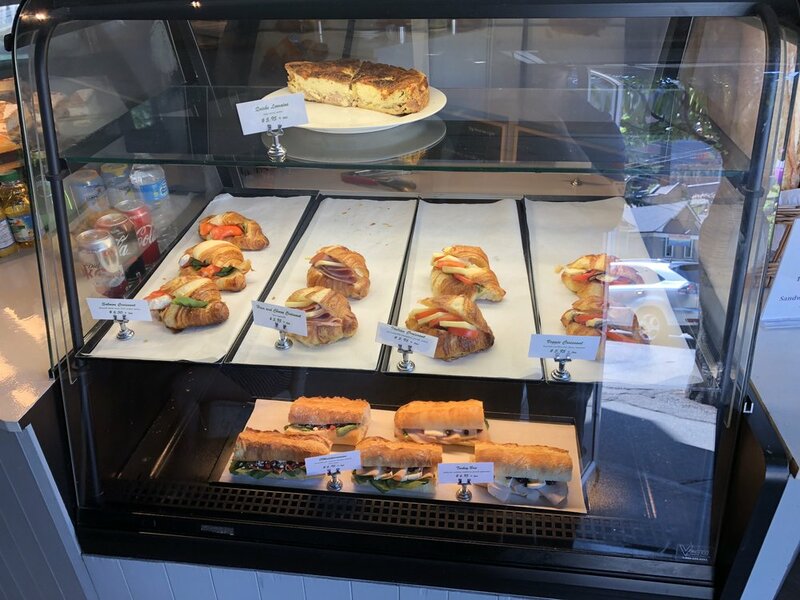 If you're looking for French baked goods, La Baguette et Compagnie is the first place you should check out. 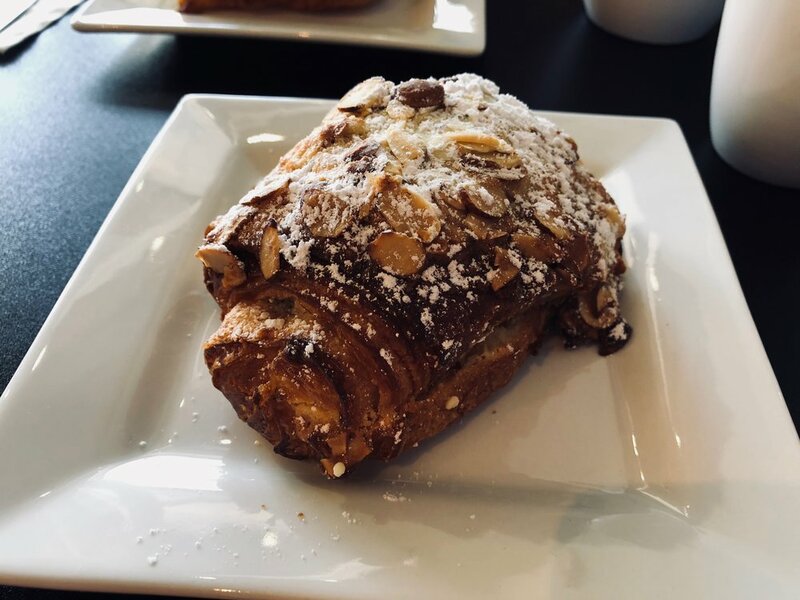 We tried two of their croissants, the butter croissant and the chocolate almond croissant. The butter croissant was really fluffy, crispy, and soft in the middle. Their butter is imported from another country so it's extra rich. The chocolate almond croissant was delightful. The almond filling near the bottom was amazing and combined with the chocolate, it's quite the treat. If you want something savoury, they have other options like baguette sandwiches and quiches. Lunch specials are pretty decent and affordable. As for their coffee, I had a black drip coffee and it was excellent, not acidic, perfectly balanced for my pallet.